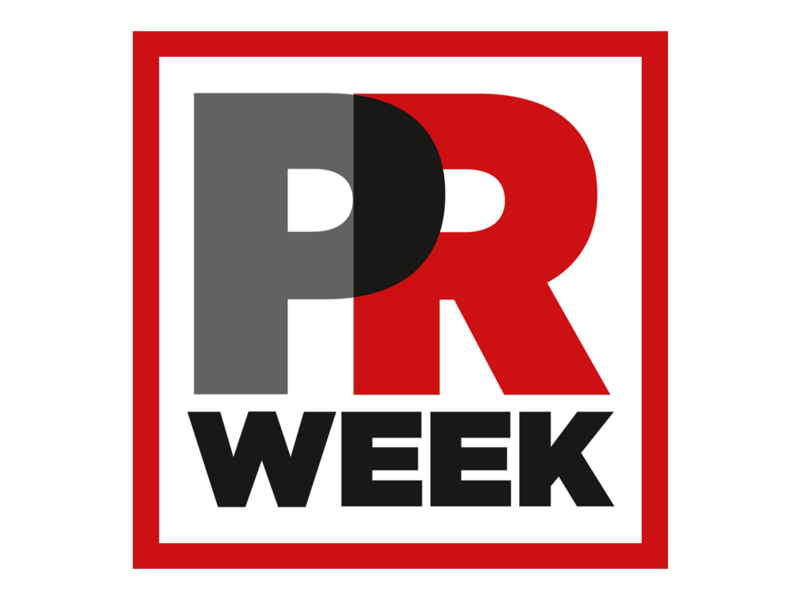 Adam discussed using wit while remaining on-brand and considerate, in a PRWeek story on the relationship between two iconic children’s show characters. 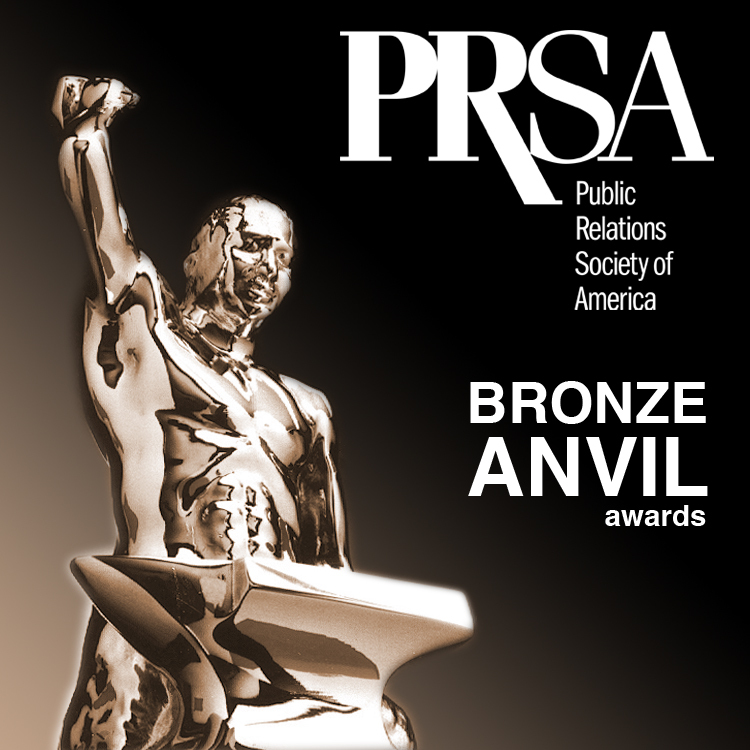 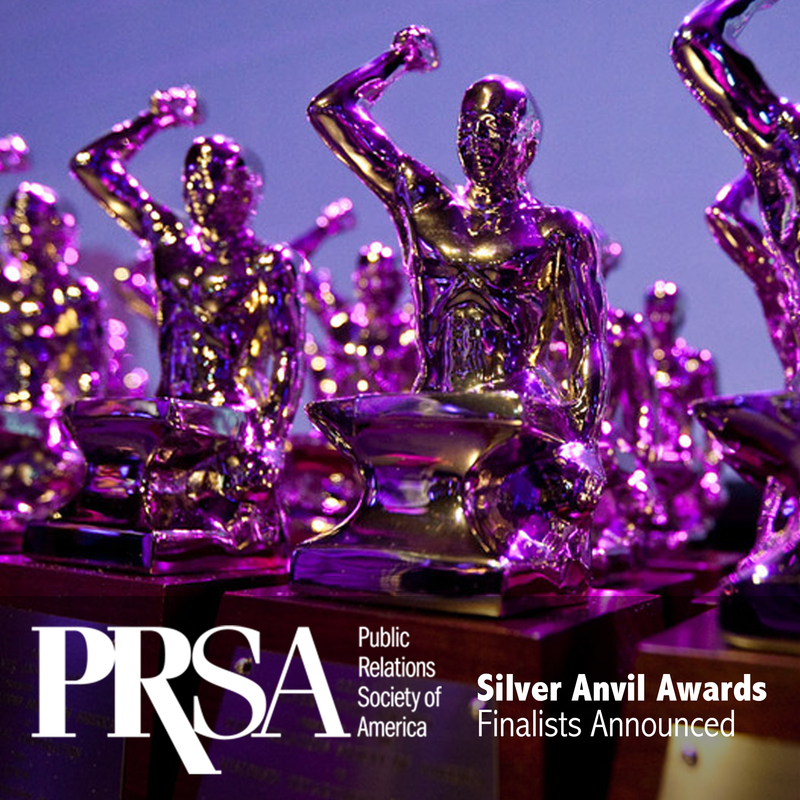 Adam Ritchie Brand Direction won PR Innovation of the Year in the American Business Awards. 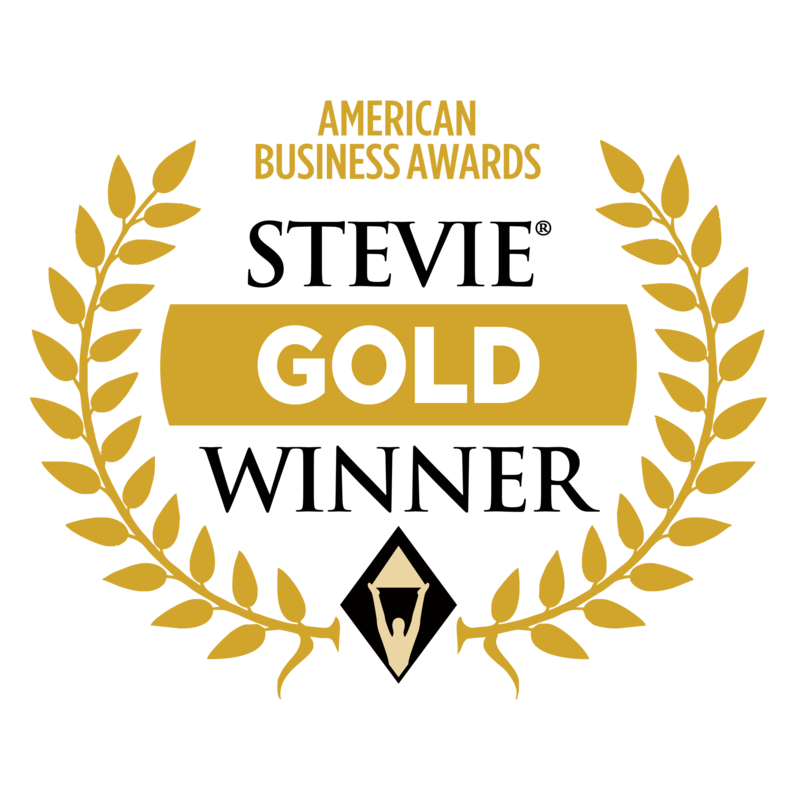 The Stevies recognize achievement in the workplace. 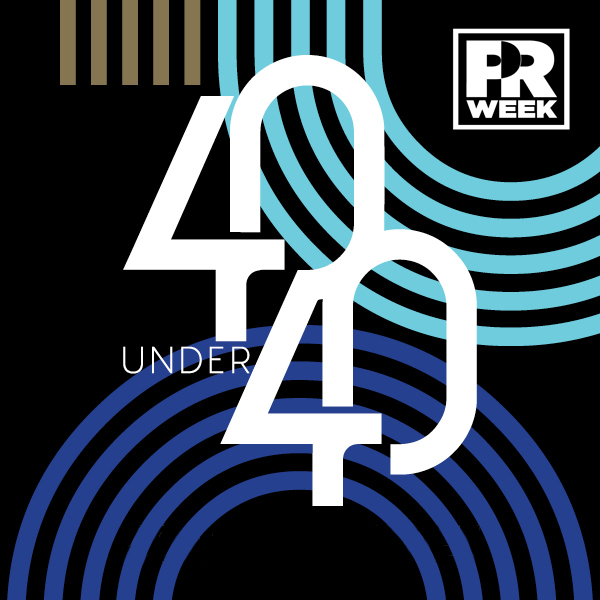 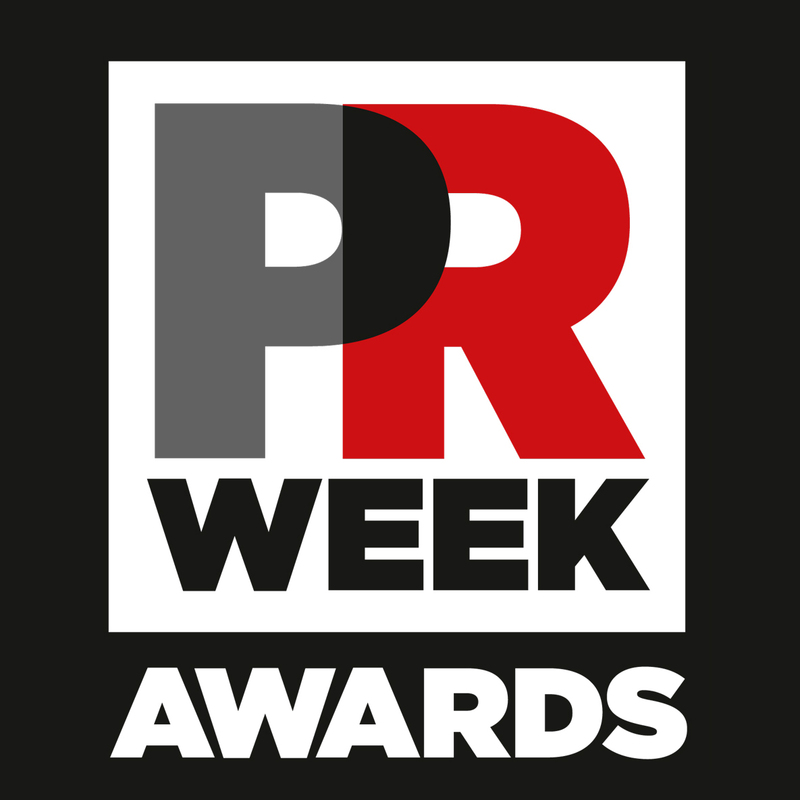 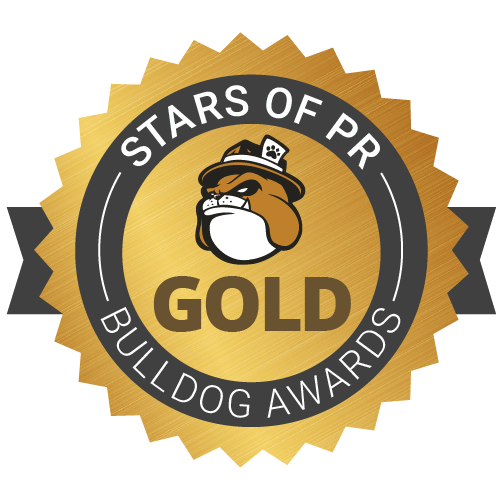 The PR section was judged by a panel of in-house and agency experts who called the work, "absolutely brilliant...takes PR innovation to the next level...extremely well thought out and researched...addresses a shifting market...in touch with the times." 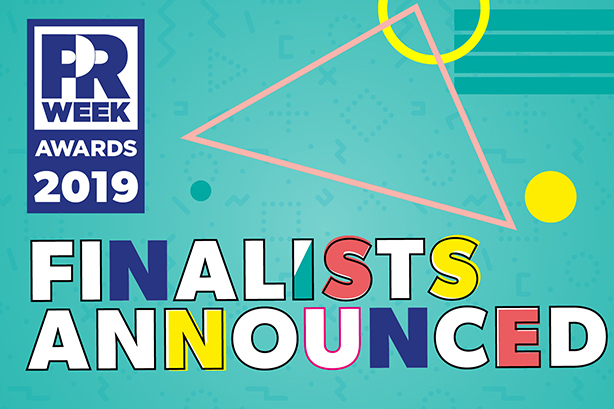 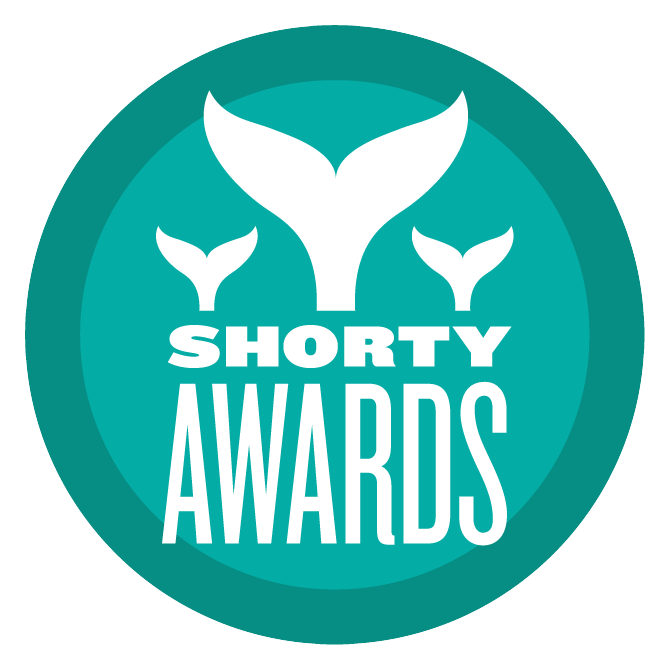 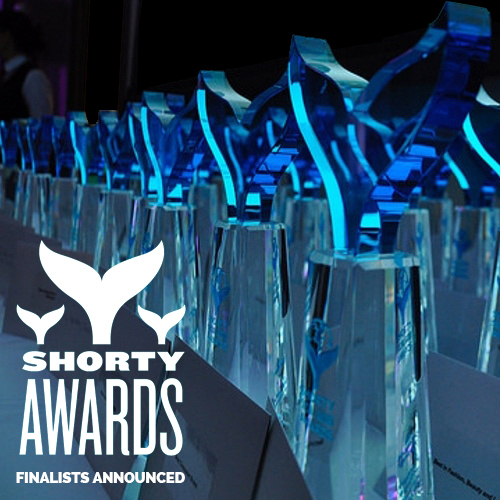 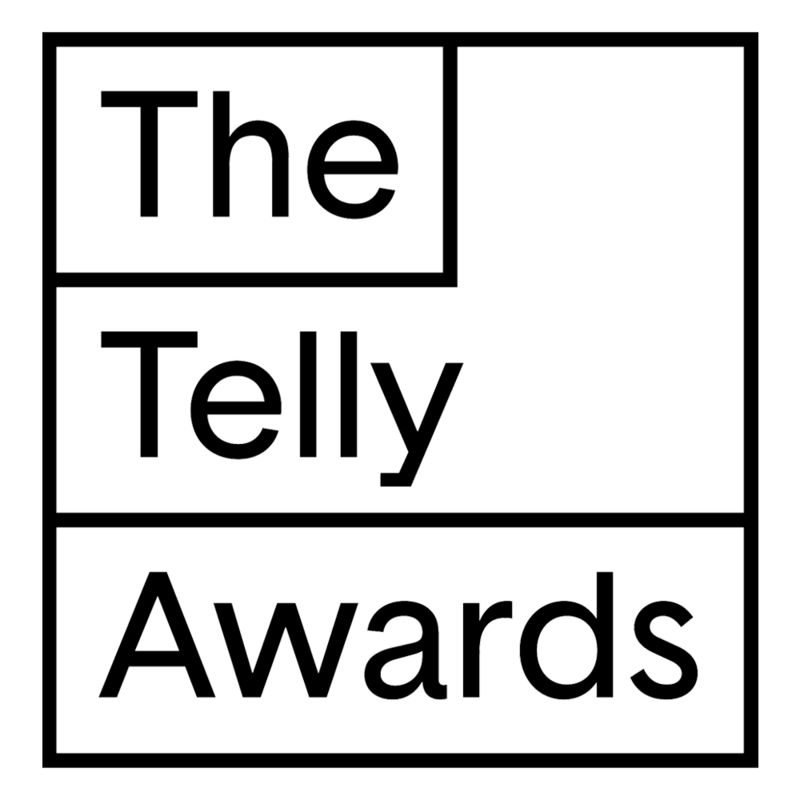 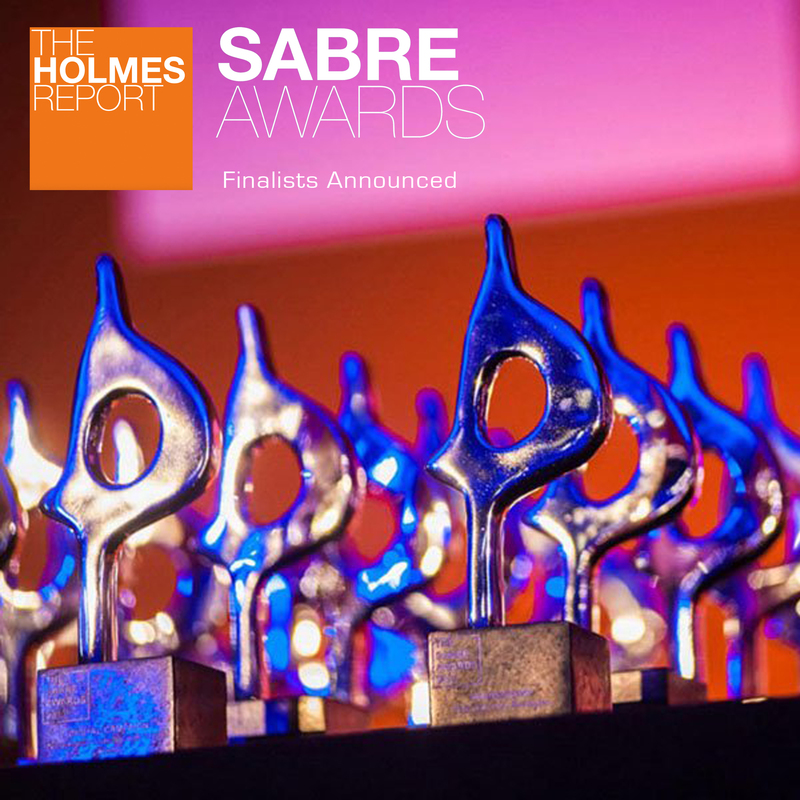 The Holmes Report announced Adam Ritchie Brand Direction is a finalist in the Guerrilla Marketing category of the SABRE Awards North America. 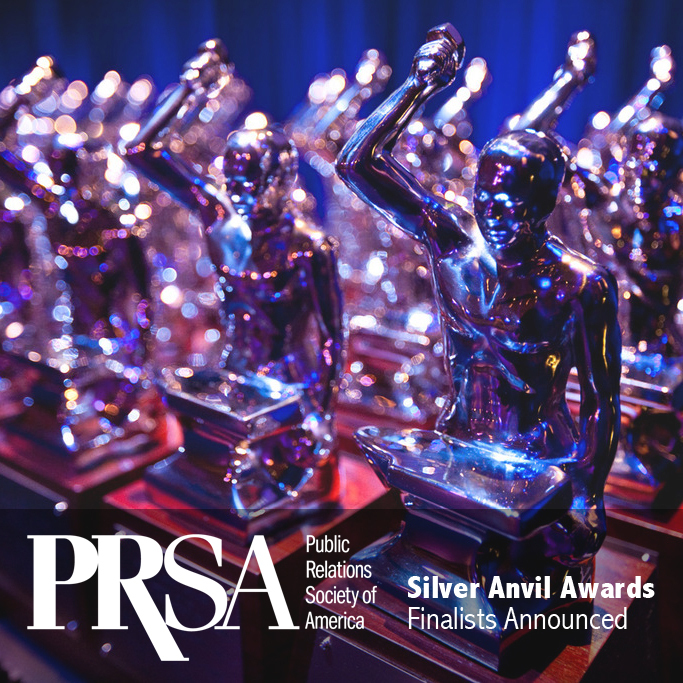 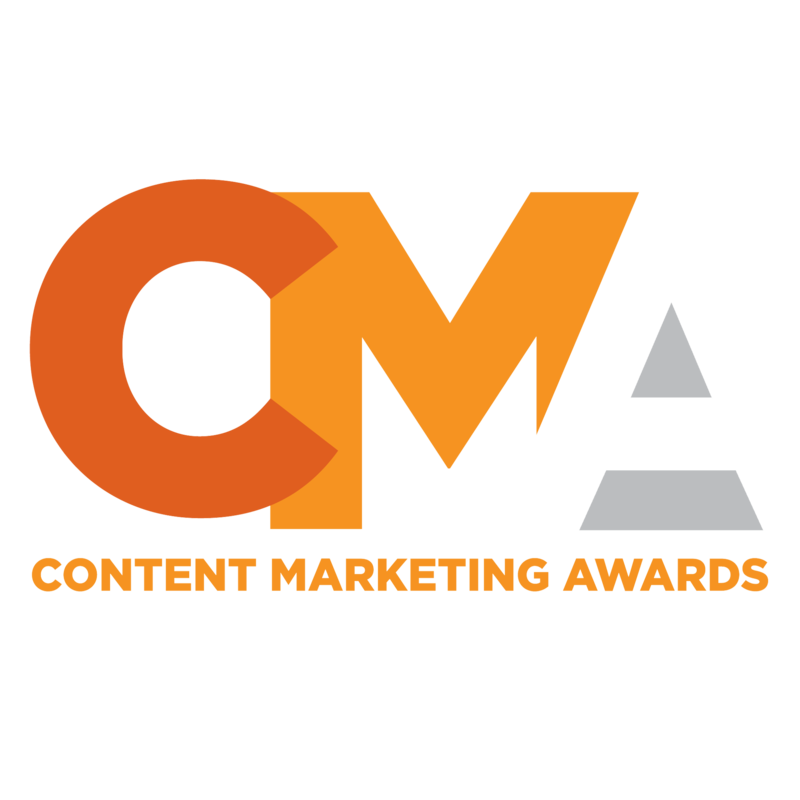 The competition attracted more than 2,000 entries and "recognizes campaigns that demonstrate the highest levels of strategic planning, creativity and business results." 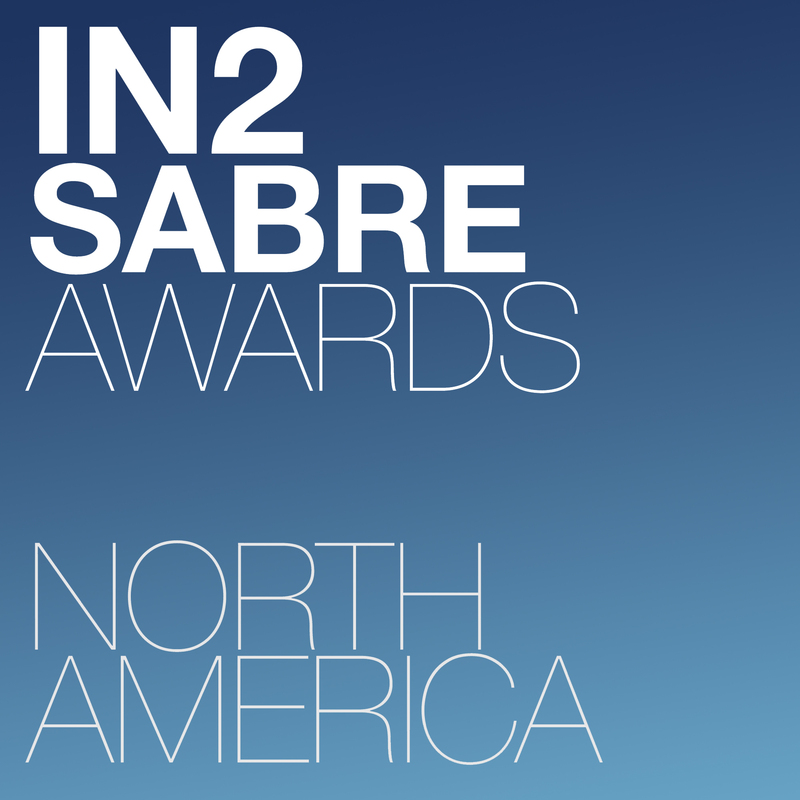 At the #In2Summit, a global conference exploring the disruption and evolution in the communications industry, Adam Ritchie Brand Direction was presented with an In2 SABRE Award in the Brand Content & Creativity category. 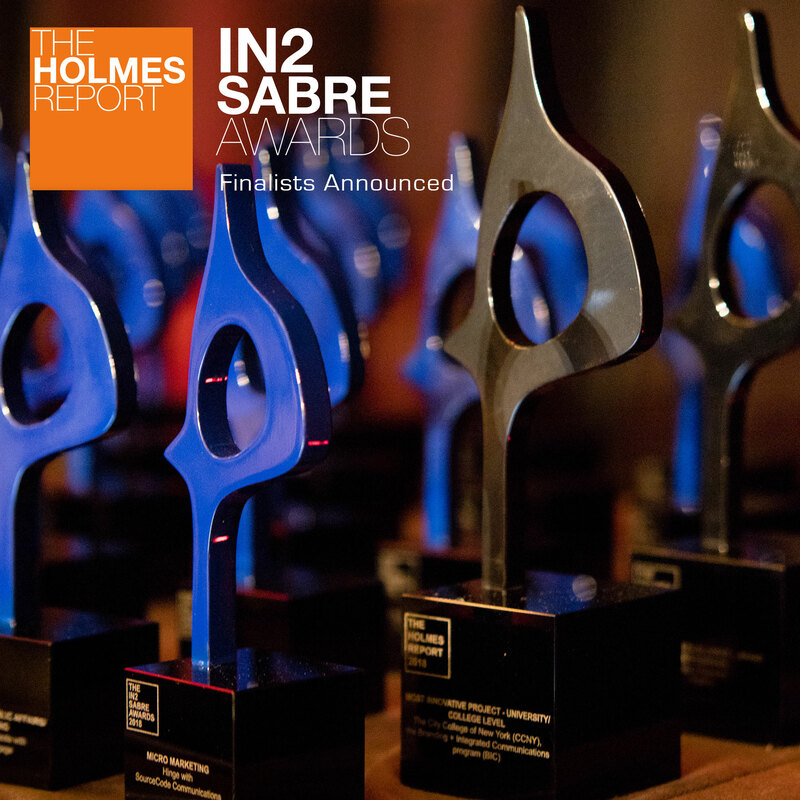 The Innovation & Insights SABRE (Superior Achievement in Branding, Reputation & Engagement) Awards "spotlight the specific components of a campaign that make it cutting edge and showcase an organization's transformation towards the future."